Take Our "Identify This Mech" Quiz! 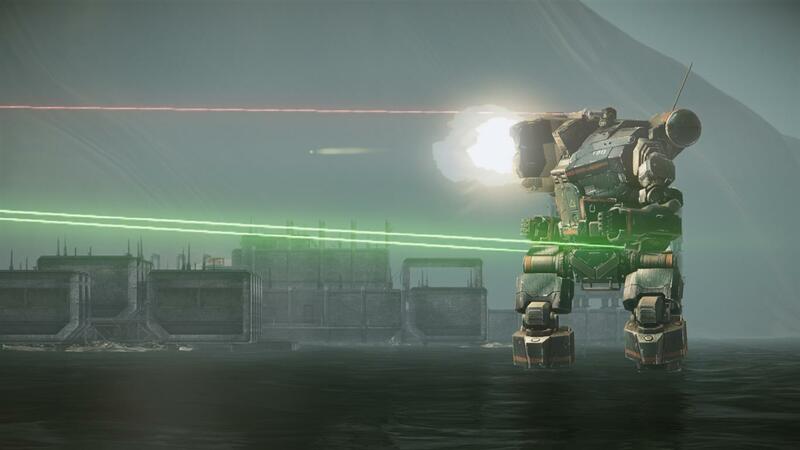 Can you identify these armored battlemechs? Good morning, pilots! With Steel Battalion: Heavy Armor launching last week, we've put together a trivia quiz of some of the most well known mechs in gaming, anime and film. How well do you know your Gundam series? What about BattleTech or Star Wars? Take the quiz and find out!